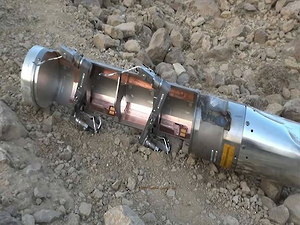 Beirut, 3 May 2015 (Human Rights Watch)* – Credible evidence indicates that the Saudi-led coalition used banned cluster munitions supplied by the United States in airstrikes against Houthi forces in Yemen, Human Rights Watch said today. Cluster munitions pose long-term dangers to civilians and are prohibited by a 2008 treaty adopted by 116 countries, though not Saudi Arabia, Yemen, or the United States. Ban Nuclear Weapons – Now! The humanitarian initiative began here five years ago, when the NPT Review Conference expressed its deep concern at the catastrophic humanitarian consequences of nuclear weapons. Since then, a fundamental shift has been under way. 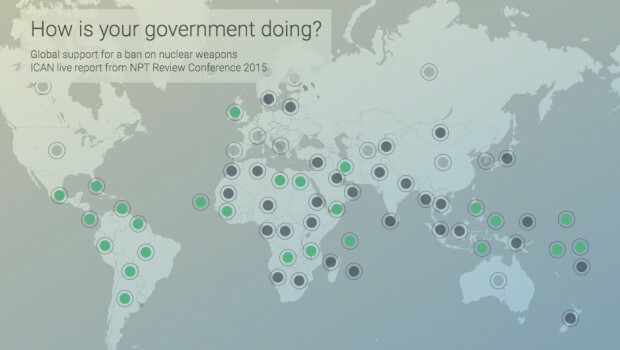 Concerns about the impact of nuclear weapons on people and the environment have become central to disarmament discussions.